Morimura Group | About NGK | NGK INSULATORS, LTD. The evolution of the group began in January 1904 with the founding of Nippon Toki Gomei Kaisha (later to become Nippon Toki, Ltd. Currently Noritake Co., Limited) by the Morimura brothers. 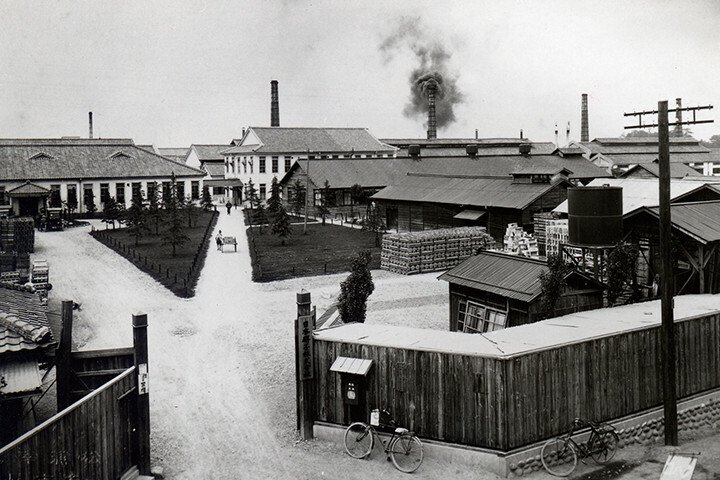 The sanitary ware divisions of both companies were then spun off in May 1917 to form Toyo Toki Co., Ltd. (currently TOTO Ltd.), which subsequently spun off its insulator department to establish NGK Insulators, Ltd. in May 1919. In the same year, Okura Toen (currently Okura Art China, Inc.) was established, with Ina Seito Ltd. (currently INAX Corporation and would later merge with Tostem Corporation in October 2001) later established in February 1924. Thereafter Nitto Seiko Ltd. (merged with Noritake Co., Limited in June 1985), NGK Spark Plug Co., Ltd. (a spin off from Nihon Gaishi NGK spark plug division), and Kyoritsu Genryo (currently KCM Corporation) were established in 1936, forming the basis of the Morimura Group today. 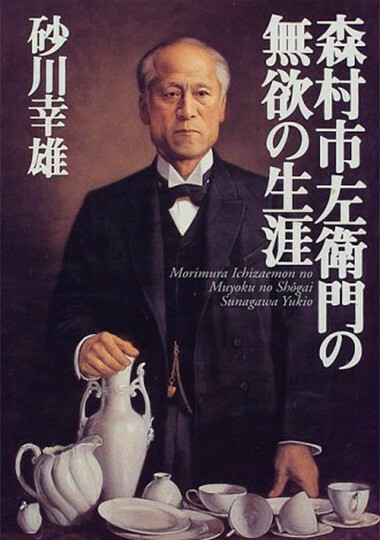 Publication: "The Unselfish Life of Ichizaemon Morimura"
Yukio Sunagawa's "The Unselfish Life of Ichizaemon Morimura" was published by Soshisha Publishing. 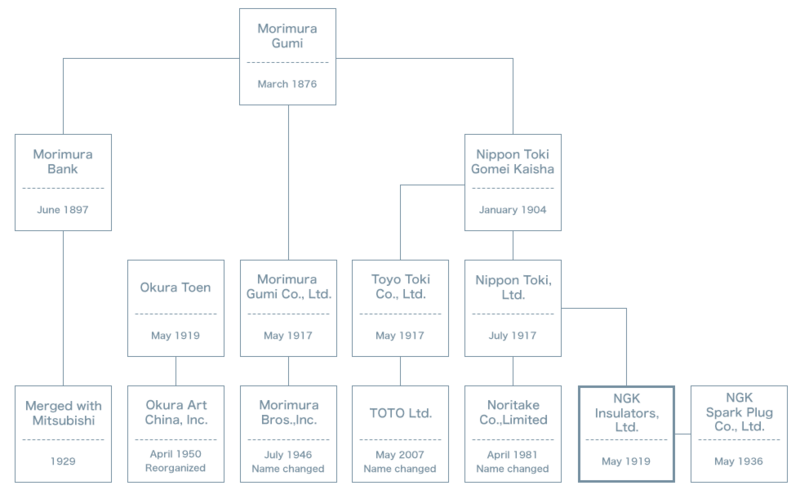 Just what kind of secrets and history lies behind the formation of the Morimura Group? What kind of person was Ichizaemon Morimura, who was the manf behind the Group's formation, and what kind of contributions did he make to society? His noble spirit, superior management techniques and surprisingly austere way of life that have until now been almost entirely unknown are vividly and tangibly depicted in this book. TOTO Ltd. Introduces plumbing products, such as bidets and system kitchens, and also provides information on distributors, structural renovation companies and events and publications at its galleries and Bookshop TOTO etc. TOTO Ltd.
NGK Insulators, Ltd. NGK INSULATORS, LTD. helps build a better society through its ceramic technologies, including the technologies underlying insulators used to transmit and transform electric power, ceramics used to clean exhaust emissions, and NAS batteries for storing electricity. NGK Spark Plug Co., Ltd. The corporate website of NGK Spark Plug Co., Ltd., which possesses top-of-the-line technological prowess in a wide range of fields such as NGK sparkplugs, automotive exhaust gas sensors, IC packages, and filters for mobile communications apparatuses. Also provides information on car races. NGK Spark Plug Co., Ltd.
Morimura Bros., Inc. The corporate website of the general trading company that performs the import, export and domestic sales of ceramics, heat resistant raw materials, aircraft materials, metals, industrial raw materials and products for the electronics industries, chemicals, plant machinery, flavorings and foodstuffs, and household goods, etc. Morimura Bros., Inc.